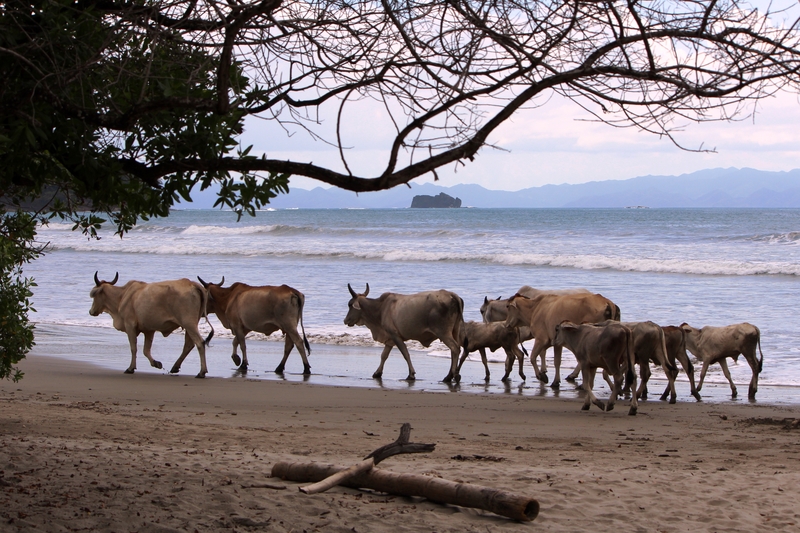 This entry was posted in Costa Rica, Kris' Heart and tagged 1 Peter 5:6-7, cows on the beach, directionally challenged, finances, homesickness, humbling, independence, learning Spanish, missionary, raising support. Bookmark the permalink. We enjoyed reading your letter. Your letters are always so interesting and you always do such a good job. We are still waiting to get the information you were going to send. Perhaps it went astray and we were not able to get it. Check to see you have the email that we use which is attached above. We are humbled by your commitment and wish you gods blessing as you move forward. Thank you so much Uncle Gene and Aunt Clarice! We are working on the information to send you and hope that it will bless you soon. Blessings to all in Bella Vista. Yes, you certainly are gone, but in no way forgotten. Your bright, shiny faces still stare at me every time I open the refrigerator to so conveniently serve my appetites without the least bit of sacrifice. And I am constantly reminded of who walks the talk, and who doesn’t. Most of us “left behinders” should shrink back in embarrassment, realizing we are not worthy of even being in the company of those like you who truly believe that “Christ is enough for me.” That being said, nonetheless, be sure that I am training my heart to stretch as far as it takes, to your far away place, to be one with you in whatever capacity I can. Prayer for you is constant. And some our income becomes yours every month. I consider it a high honor and a blessing to have you in my thoughts, and my life, because as you said so succinctly . . .Love has no problem crossing latitude and longitude. Your humility humbles me. You are too kind, Mike. We are just grateful to be walking with you towards Him. Much love. It is awesome to hear your stories. It makes me feel like I’m right there with you. I still look for both of you on Sunday mornings up front with the rest of the ministry team. Haleigh our youngest daughter is going to be there in May on a mission trip through Lifegate School. I told her to give you both a big hug. Will continue to lift you up in prayer. We miss you, too, Glen and Kim. Very much. Thank you so much for your prayers and your love. We will look forward to seeing her and getting that hug.